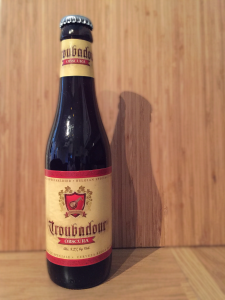 We head back to Belgium for the penultimate time this season as we dive into this Belgian stout/dark beer from Brouwerij The Musketeers. There’s an interview with Brew Club plus the usual news. #hoptopic and another #prizelessprize is awarded. 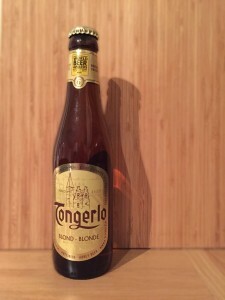 This week we head back to Belgium to try Haacht Brewery’s award winning ‘Tongerlo Blond’. All of this plus we give you the low down on this year’s Birmingham Beer Bash with an interview with event founder David Shipman. Tickets for the event are available now.